Wolf Run Golf Club's championship layout course offers an enjoyable challenge for any golfer. 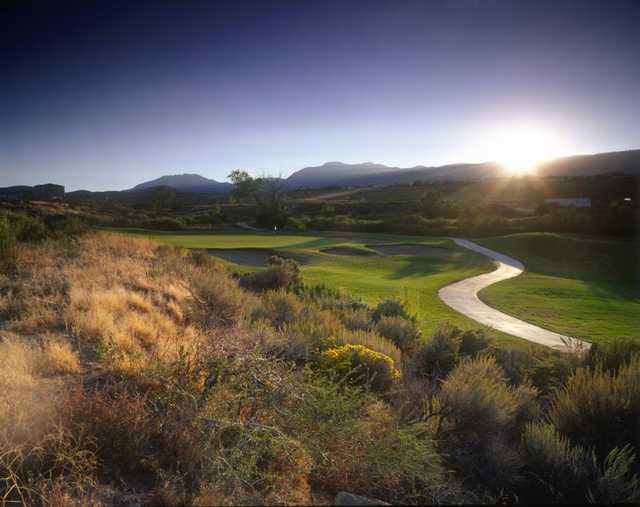 The course exists harmoniously with the surrounding landscape of native flora; a unique combination that results in a memorable playing experience. With practice facilities including a 10,000 square foot putting green, newly remodeled driving range, a 100-yard short game area to practice chips and sand shots, GPS systems in our golf carts, and full service club repair, Wolf Run is the perfect location for a twosome, foursome, or golf outing of any size. 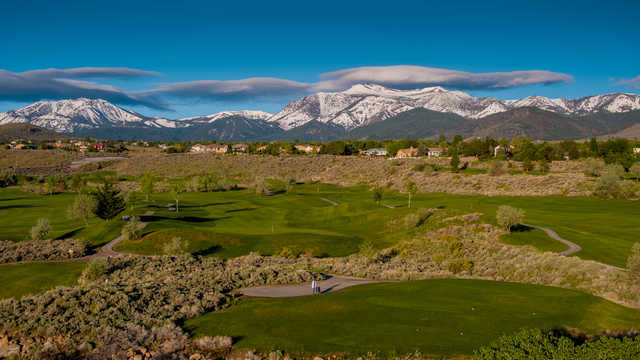 Wolf Run Golf Course prides itself on being the home course to the University of Nevada Men’s and Women’s Golf Teams and annual host of the 18-team Nevada Collegiate Invitational. 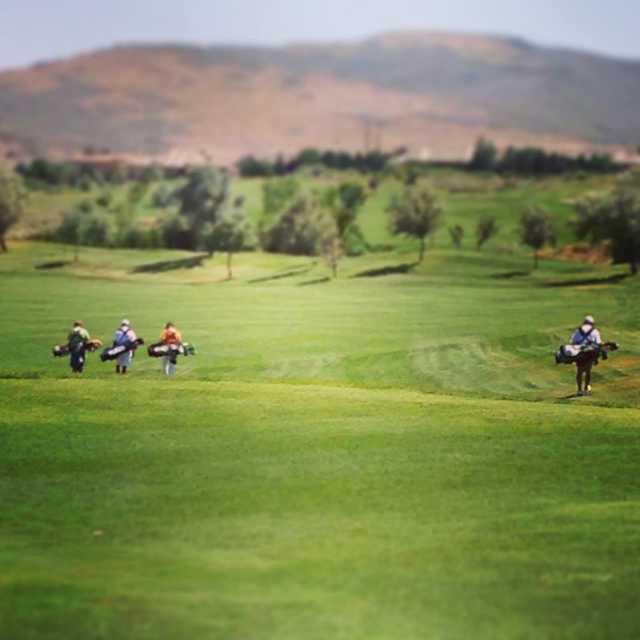 On and off the course, Wolf Run offers the total experience to golfers and non-golfers. The pro shop at Wolf Run is a full service shop and carries a variety of men’s and women’s apparel for any season. The Grill at Wolf Run offers impeccable service and outstanding food for golfers or anyone who enjoys a relaxed atmosphere in a convenient location.